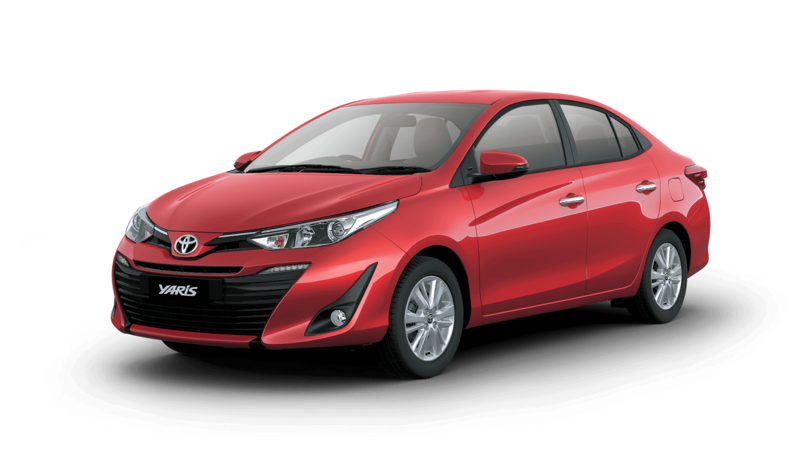 The all new Toyota Yaris is offered in Wildfire Red Color variant. Check out the photo of Toyota Yaris in Red Color variant above. Get Toyota Yaris for Test Drive! Provide your details so that we can arrange a test drive of all new Toyota Yaris for you at your place! Toyota is made available in white color variant. Check out the photo of Toyota Yaris in Super White color variant. 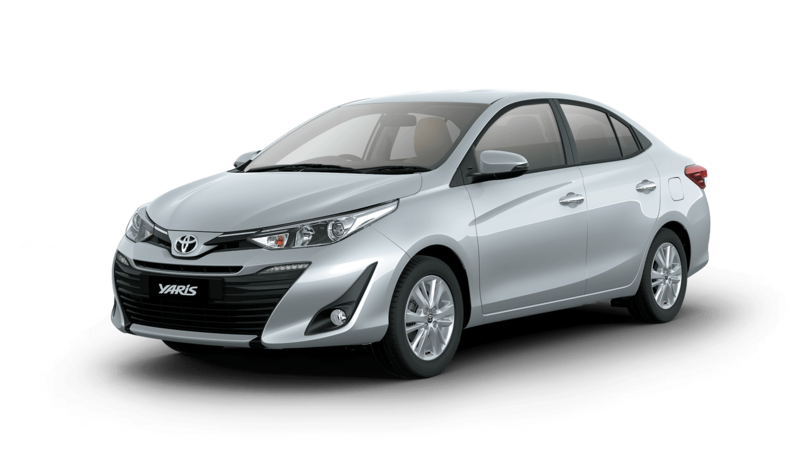 The all new Toyota Yaris is offered in Grey Metallic color variant. Check out the photo of new Toyota Yaris in Grey color above. Toyota Yaris is offered in pearl white color variant. 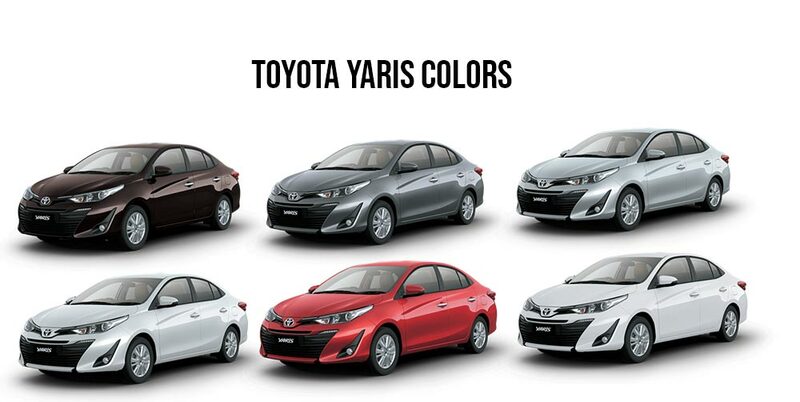 Check out the photo of Yaris in White color above. The all new 2018 Toyota Yaris is offered in brown color variant (Phantom Brown). Check out the photo of all new 2018 Toyota Yaris in phantom brown color variant. Yaris in India has been launched in Silver metallic color variant. Check out the photo of all new 2018 Toyota Yaris in silver color variant. Toyota has lunched the petrol version of the Yaris initially. The diesel version is expected to hit the market by the end of 2018 . The 1.5-litre naturally aspirated, four-cylinder, petrol mill produces 107bhp and 140Nm of torque and is mated either to a 6-speed manual or 7-step CVT automatic gearbox. It has a sleek body design that extend from the elegant projector headlamps with LED DRL to the LED line guide in rear combination lamps . The interior gets a waterfall design dashboard and piano black accents . Like the tagline of Yaris “all sense all sedan” it is definitely in all sense a true family sedan.